Some have larger versions to view, keep an eye on your cursor. 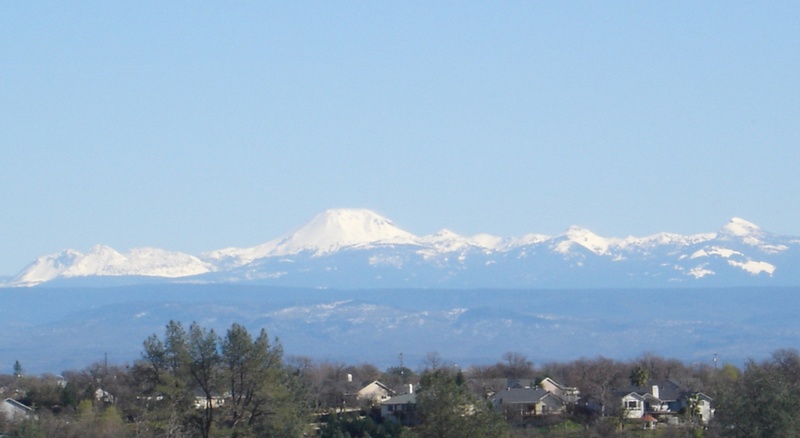 A series of mountain peaks to the east of Redding is highlighted by Mt. Lassen and the National Forest surrounding it. Nearby you can find miles and miles of forest lands and more natural wonders like Burney Falls plus numerous alpine lakes. This view is from Redding, the homes you see below the mountain are located in the Ridgewood Rd. and Hollow Lane area. The photo was taken from an empty lot in Northridge Gardens subdivision just off Interstate 5 at Twin View Blvd. Interested in this area? Contact Eric Lewis (530-227-7722) to view current Redding Real Estate for sale. 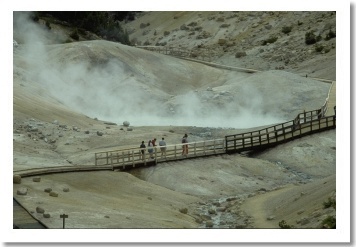 Active vents at Mt Lassen called Bumpass Hell. 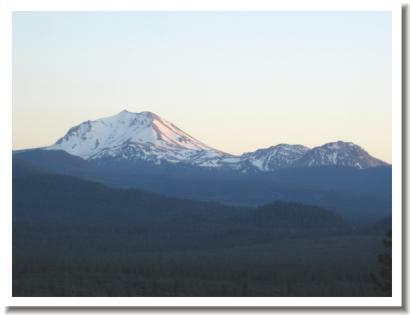 This picture of Mount Lassen was taken from along the Highway from the East side of the Mountain. Mt. 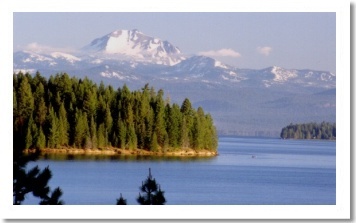 Shasta - City Pictures - Waterfalls - Shasta Lake - Whiskeytown Lake - Castle Crags - or, View all Homes and land for sale in the Redding Area.